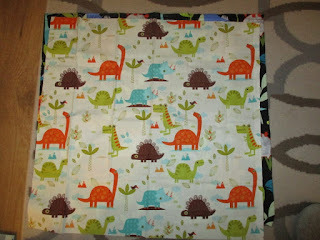 On my travels this summer around various quilt shops (Row by Row Experience and also a July Shop Hop) , I picked up some cute fabric. 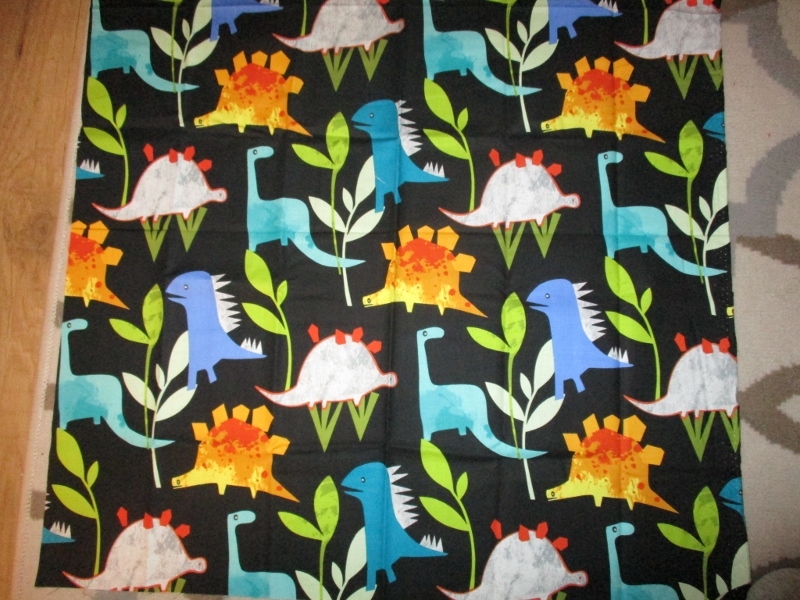 These were just fat quarters that one shop had on sale. My two grandsons, who live in British Columbia, are going on a road trip to see the dinosaur exhibit in Drumheller, Alberta. I didn't know what to do with these fabrics but my daughter Laila, their mom, suggested bags. So, I searched online for instructions on how to make lined, drawstring bags. There are several tutorials out there and once I watched them and read the instructions, I was on my way. I have a lot of cotton/polyester broadcloth and so that's what I used for the lining. I think this darker one is my favourite. 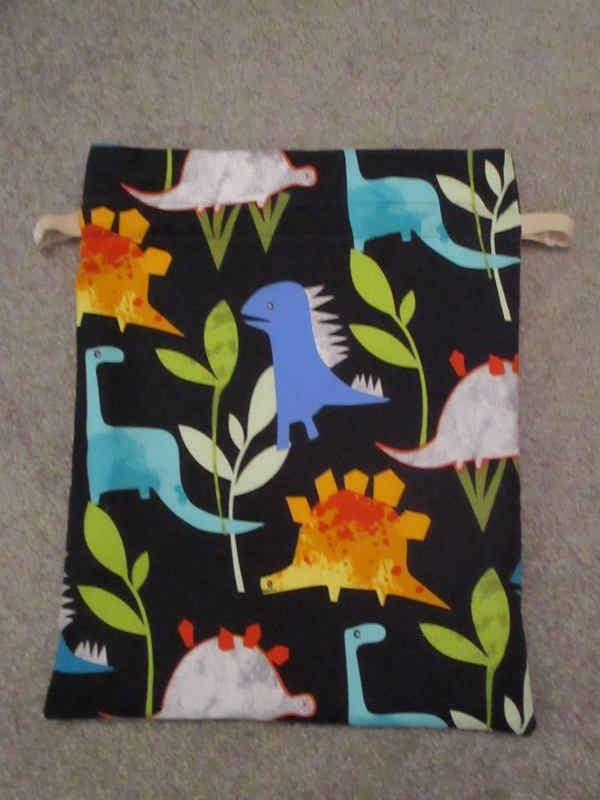 I'm really not a dinosaur fan but these two pieces of fabric are just so cute. 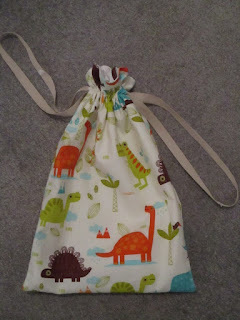 I found a brand new package of twill tape in my stash and that's what I used for the drawstring. 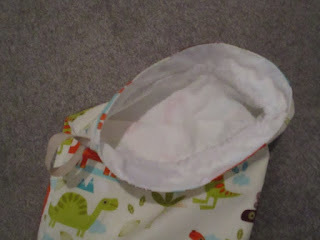 I opted to sew the ends together instead of just tying them closed. I decided to line them so that they were a tad stronger. 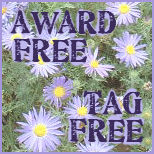 After all, they were going to be used by two very active little boys - aged five and seven. The bags were so much fun to make and oh, so easy. I can now make them in any size. I'm so pleased with how they turned out. 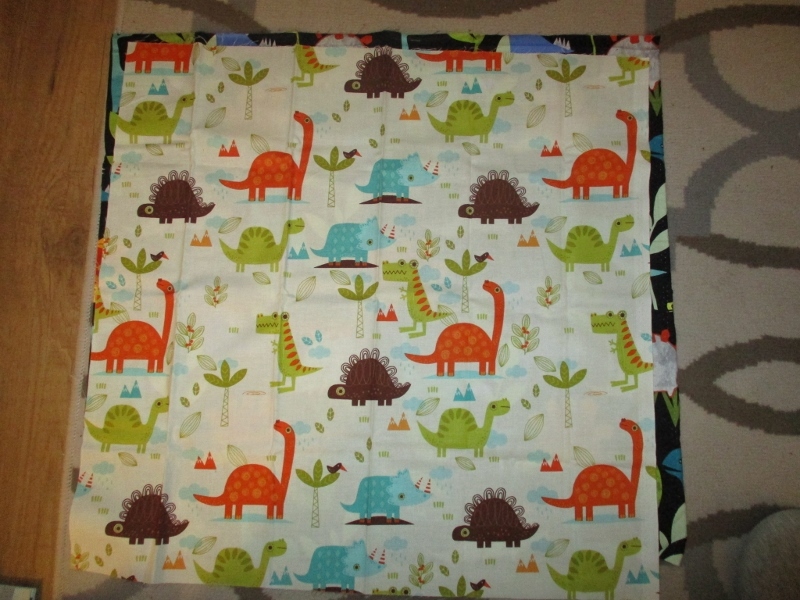 Now I have some repair jobs to do and a quilt backing to put together. 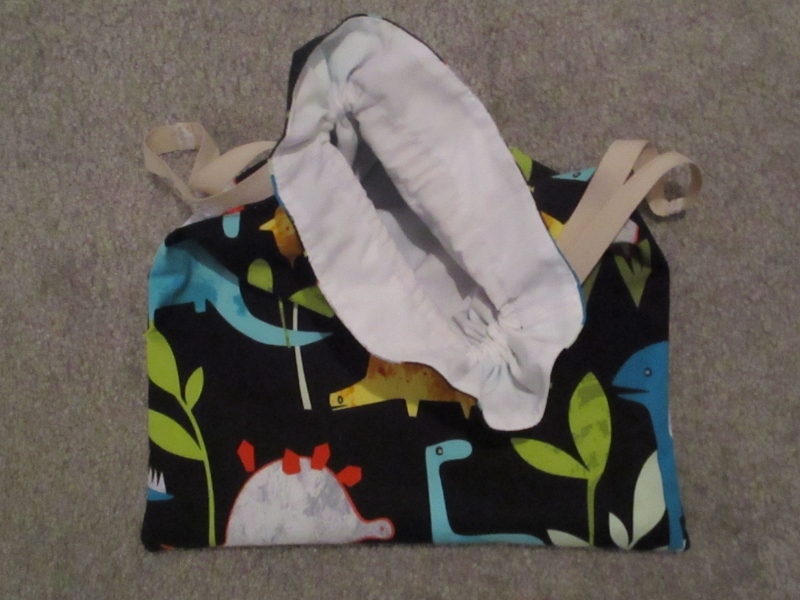 Boys of that age have many things they need to pack in their own bag, and yours are just perfect for that purpose. 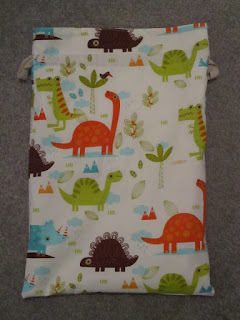 The fabrics are cute and definitely "boy" fabrics. 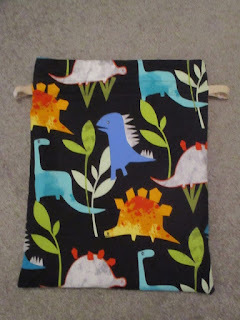 I love that dinosaur fabric! The boys will love them! 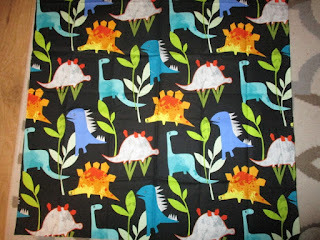 Ooooh - the dinosaur museum at Drumheller is SOOOOO cool! Your grandies are going to be so thrilled to see it. We stopped on our way out west two years ago and it was an amazing place. 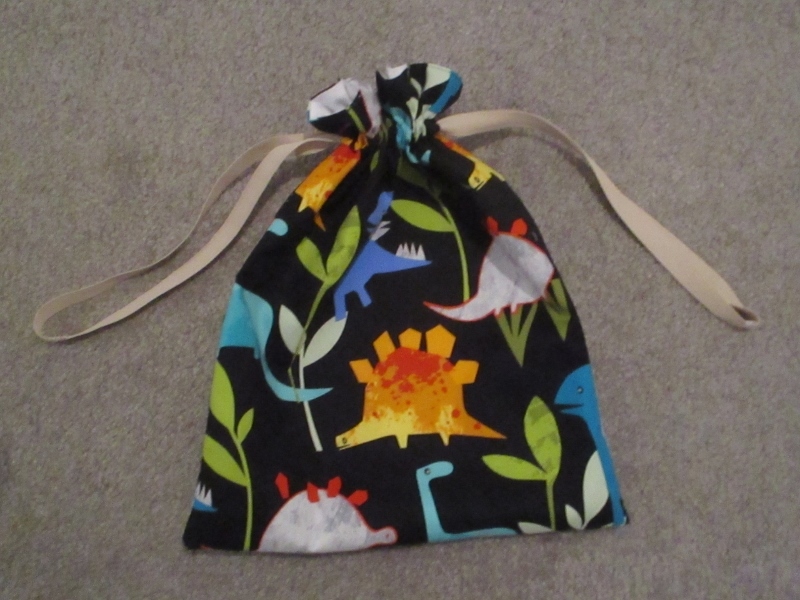 And for the littles to have dinosaur bags to help them remember the trip is perfect.